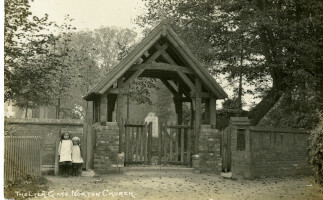 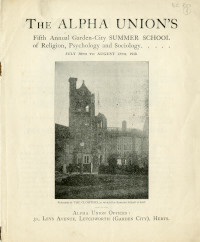 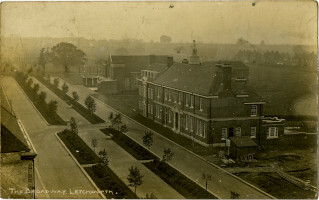 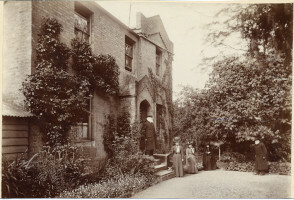 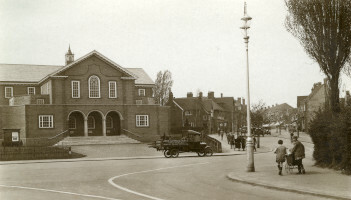 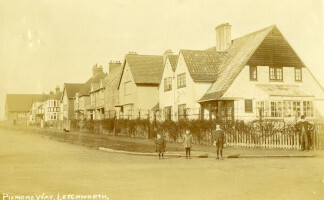 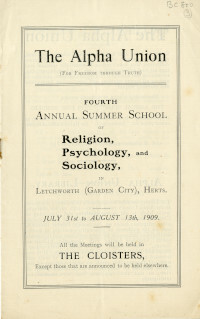 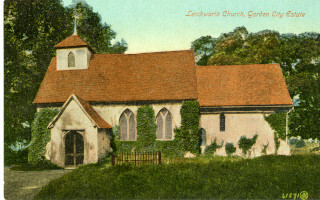 The first Church building to be constructed in Letchworth was the Free Church Hall in 1905, shortly after the founding of Letchworth as a Garden City in 1903. 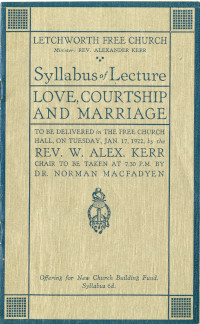 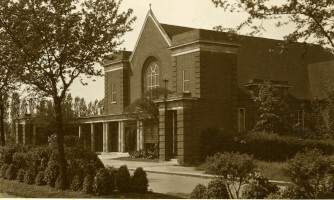 Built by Baptists, Presbyterians, Congregationalists and others, it demonstrates a strong community spirit, religious freedom and integration. 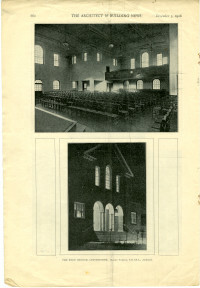 Many more spiritual buildings were constructed over the following decades, catering to residents from a wide variety of faiths. 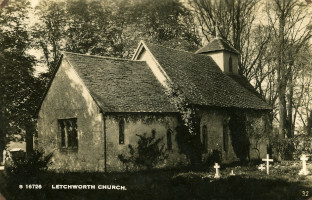 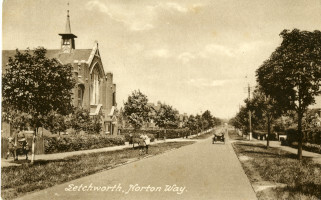 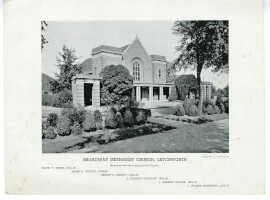 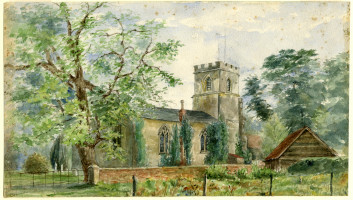 Postcard showing the Baptist Church in Broadwater Avenue, Letchworth. 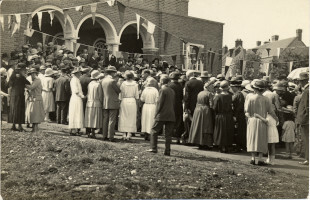 Opening of Letchworth Free Church Hall. 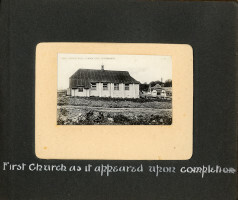 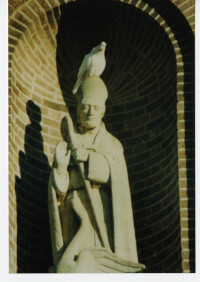 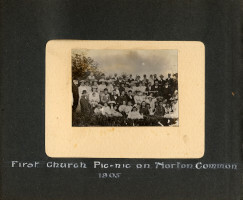 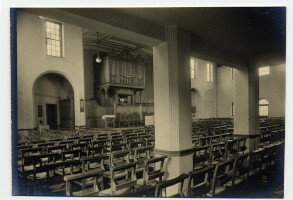 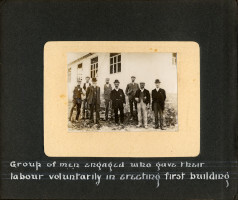 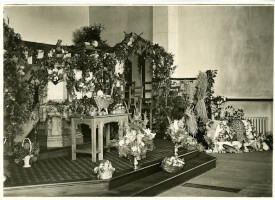 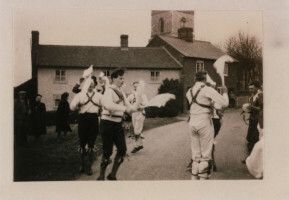 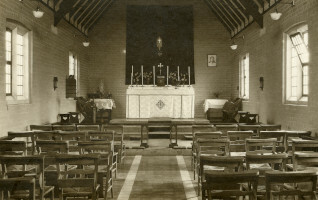 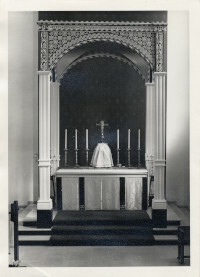 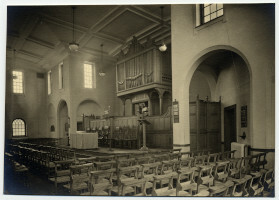 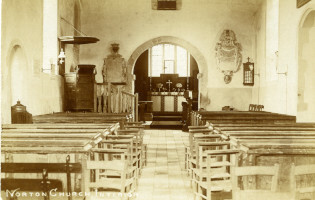 Mounted photograph of a church. 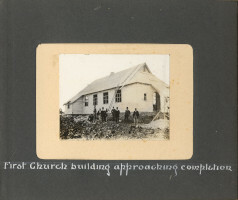 Mounted photograph of the Primitive Church. 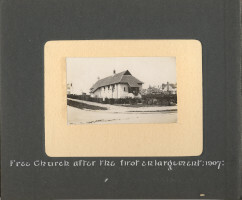 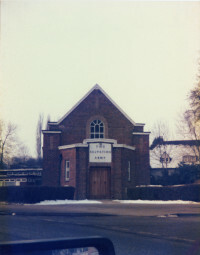 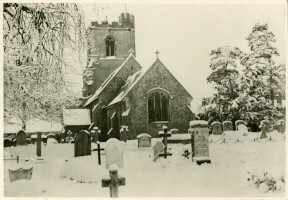 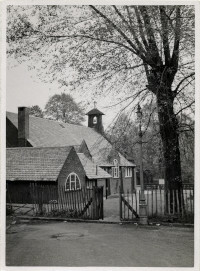 Mounted photograph of Free Church and Leys Avenue. 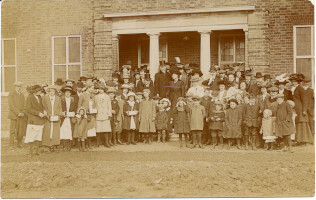 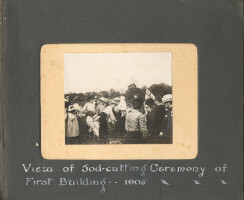 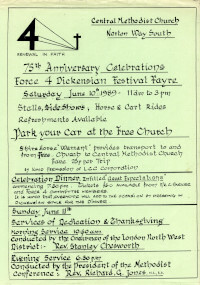 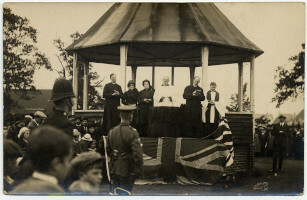 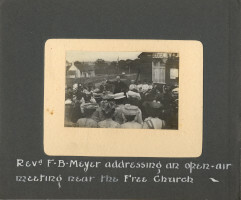 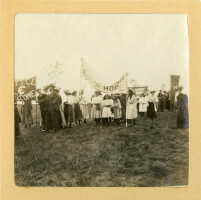 Opening of Letchworth Free Church. 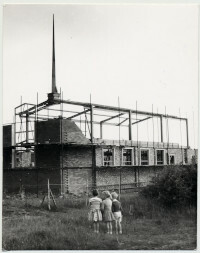 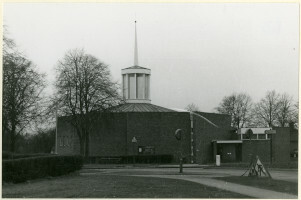 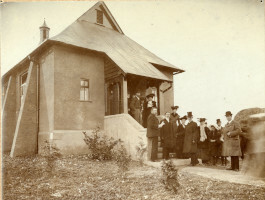 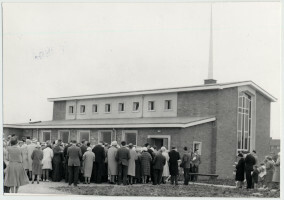 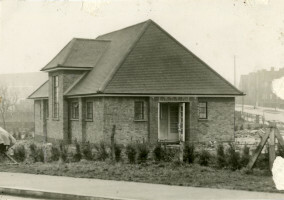 Opening of Letchworth Baptist Church, Grange Estate. 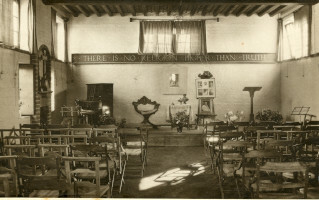 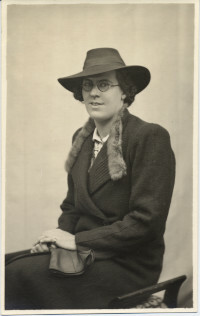 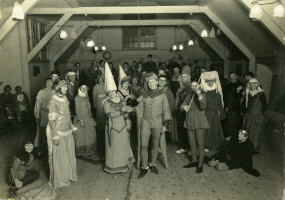 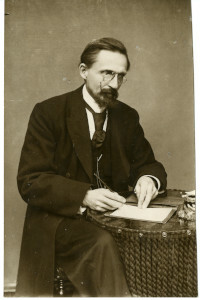 Mounted Photograph of Vasanta Hall. 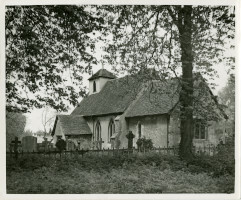 St. Hugh, St. Hugh's Church. 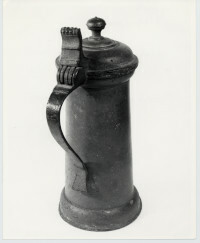 Pewter Flagon from Norton Church.